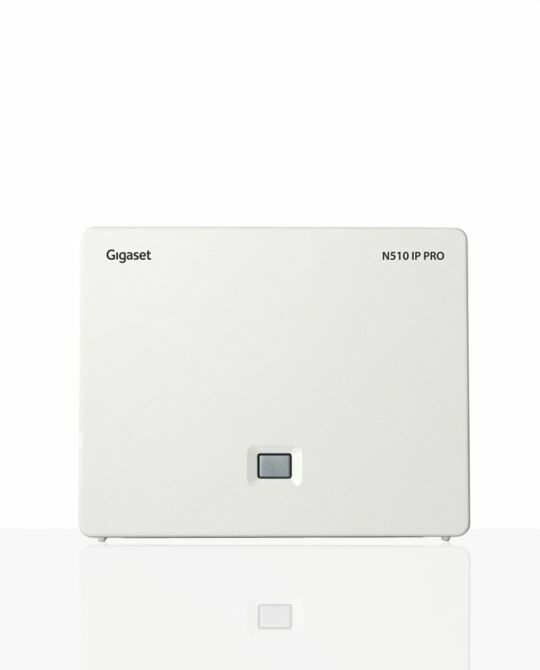 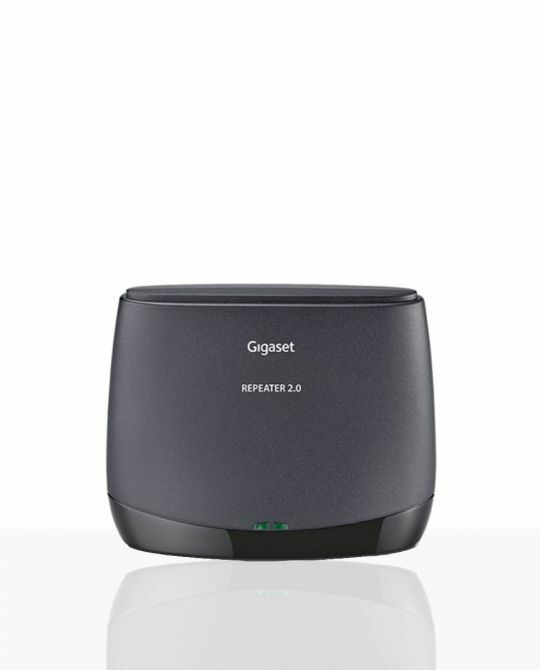 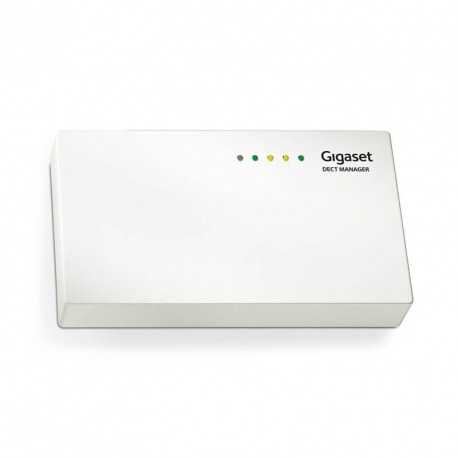 The Gigaset N720 DECT IP Multicell System consists of two elements: the N720 IP PRO, a base station, and the N720 DM PRO, the DECT Manager. 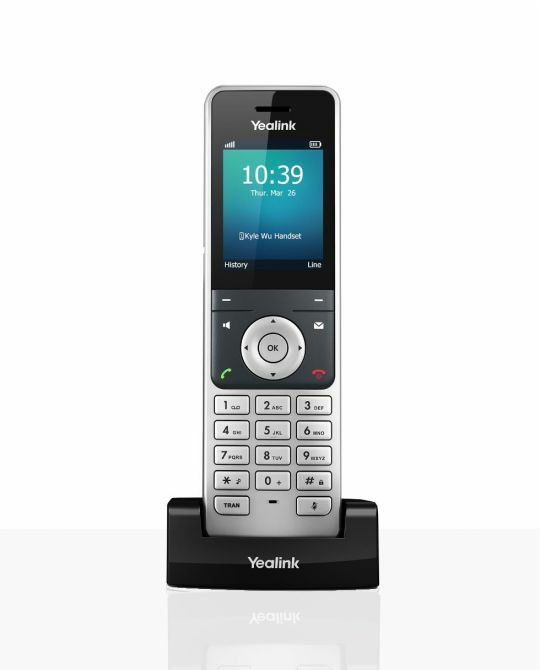 1 to 20 base stations and 100 handsets can be connected to the DECT Manager. 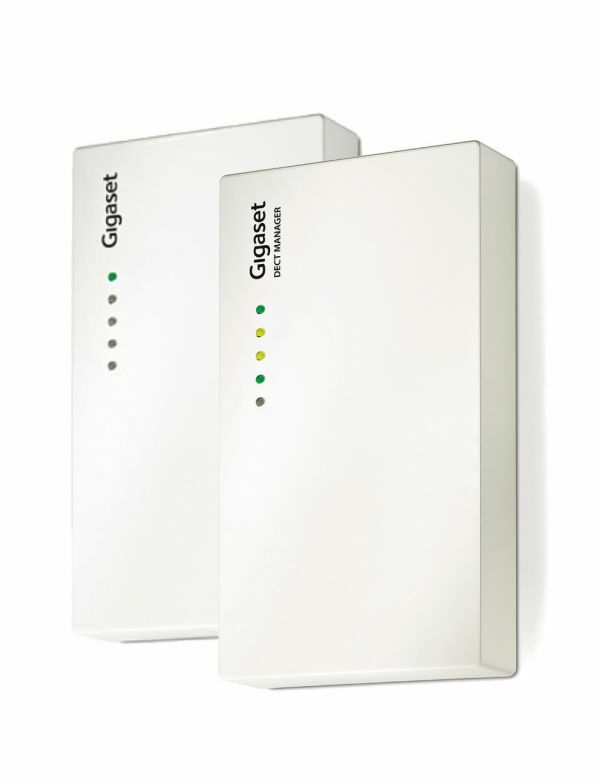 The DECT manager is required once in every installation as the core administration and management device.